Had a blast chatting with you on Facebook LIVE today! If you weren't able to catch it live, you can watch the replay below. Make sure to join us next week, and every Thursday at 12pmPT for a new "Q&A Thursday", where I answers YOUR questions, straight from the survey! 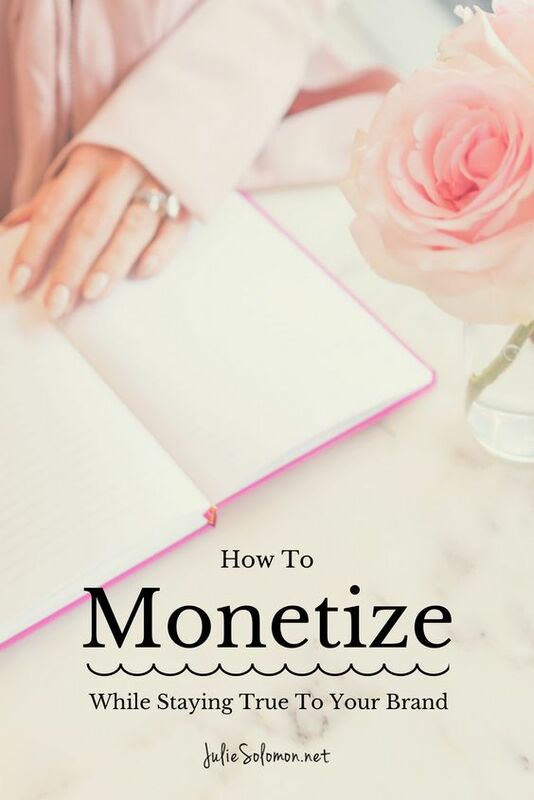 We talked specifically about the 3 steps needed to monetize more effectively, for more on that + the free worksheet CLICK HERE. If you want to learn more about monetizing, I encourage you to check out Pitch It Perfect, a course I created that helps you land your first $5K in brand deals, attract more followers and pitch like a pro! I would LOVE to know what questions, problems or struggles you may have when it comes to pitching, branding, blogging and growing your following. Please share your thoughts in this quick survey that will help me get to know you better and answer your questions on a future Q&A Thursday! I am excited to connect with you and learn more about your story and brand!